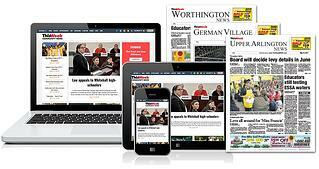 The Columbus Dispatch is the only daily newspaper serving all of the Columbus, Ohio, metropolitan market. Both the print and online arms of Ohio’s Greatest Home Newspaper are committed to providing the most accurate, timely and in-depth news and information to the Columbus metropolitan area. ThisWeek Community News is perfect if your community business needs to reach an engaged audience that will respond to your brand or offer, you have come to the right place. Our audience responds because the quality of our information can't be found anywhere else, and no one hits closer to home. After all, we help our readers get more out of their community because it's the place they call home. 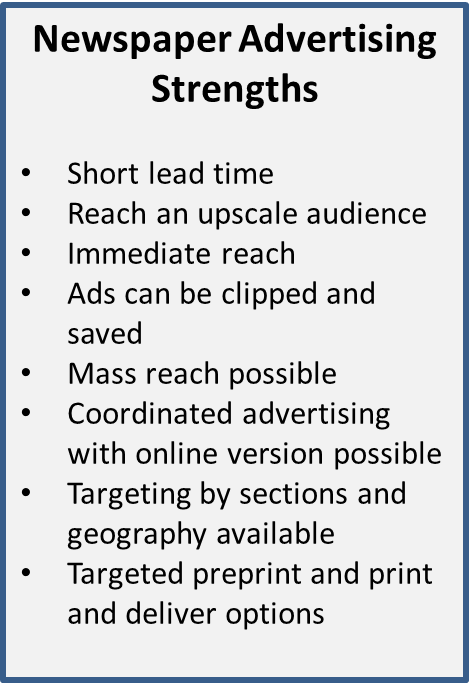 The network of ThisWeek Community News enables you to target local markets, with one newspaper, all 21 or in any combination. 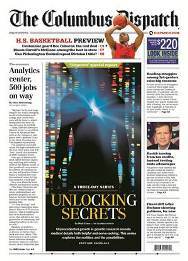 Why Newspapers like The Columbus Dispatch or ThisWeek?